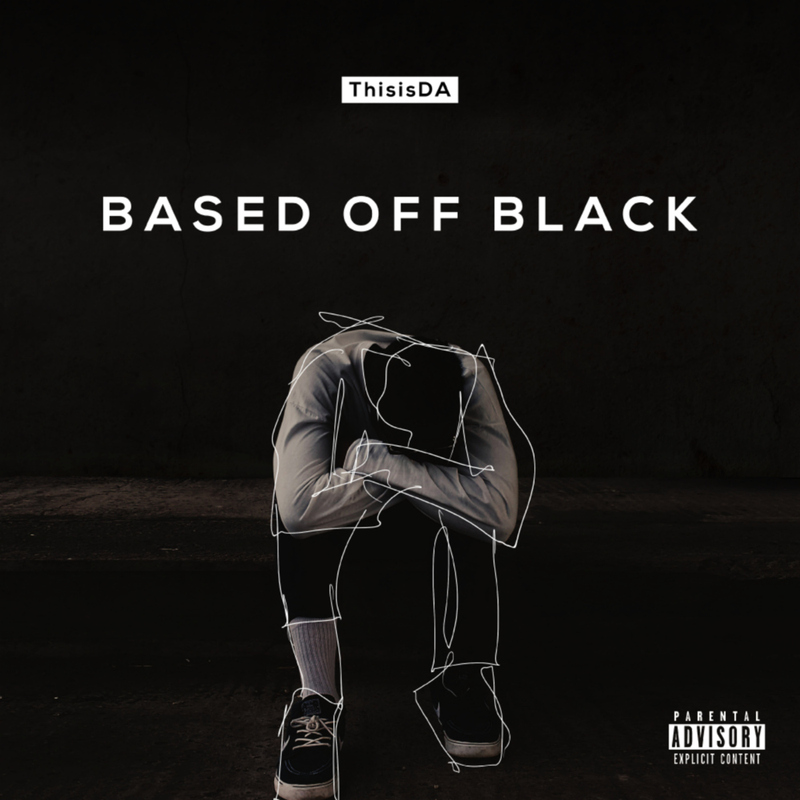 Having released a run of singles and a video for latest track ‘Hotsteppa‘, ThisisDA releases ‘Based Off Black’. The album is the Bristol MC’s follow-up to last year’s ‘Super Arkane‘ on which his verses are darker and more introspective than on his debut: “You could say this record is about my darkest days,” he told Complex. “The term ‘black’ is an umbrella one, concerning depression, my visual aesthetic, race, even the book of Genesis; everything comes from the black.” That said, while the likes of ‘Shame’ and ‘No More Mind’ plumb the depths, there are plenty of moments like ‘Won’t Change‘ that show those irresistible glimmers of upbeat Boom Bap. Stream below via SoundCloud.